Did you know that 俳句(Haiku), an art symbolizing Japanese culture, is now called “HAIKU” and familiarized by people all around the globe? 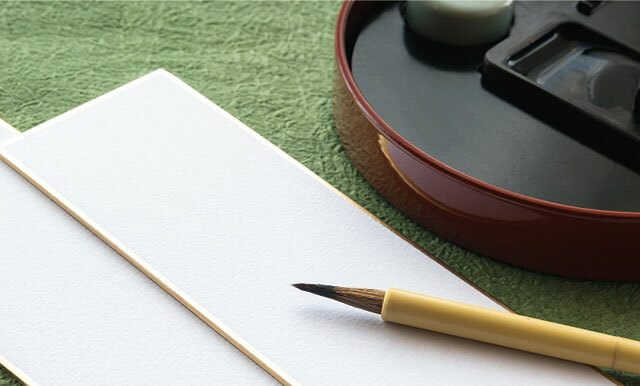 Morioka International Haiku Contest is a Japanese and English Haiku competition to commemorate the 130th anniversary of Morioka City attaining city status in 2019. Morioka, is a city that enables you to embrace elegance through cityscape surrounded by mountains, rivers that run through the city with salmon run, and 4 seasonal colors characterized by abundant nature. In addition, you can trail history and culture in this city that has been the land of origin to many great pioneers. Importantly, Haiku is the most familiar form of art that cuts out sceneries of nature and history to recite with only 17 syllables of 5-7-5. For those residing in Morioka, look back at your own city and rediscover the beauty. For those who are visiting, feel the artistry and beauty of this city. If this contest becomes such an opportunity of affection towards Morioka, then, we would be contented. Haiku is profound, yet easy to start. Why won’t you join us? Haiku is popular both within Japan and throughout the world. In the 1970s, haiku became internationally famous, and even now it is said that haiku lovers are spreading all over the world. Specifically, 3-line English haiku poems can be used to freely express everyday scenes felt in your mind and body, and are popular as a cultural art that symbolizes Japan. This contest accepts submissions from Japan and abroad, and with gather poems from all over the world. Victoria, Canada, Morioka’s sister city, is also holding haiku activities. Composed haiku throughout the world, and is called the pioneer of haiku abroad. 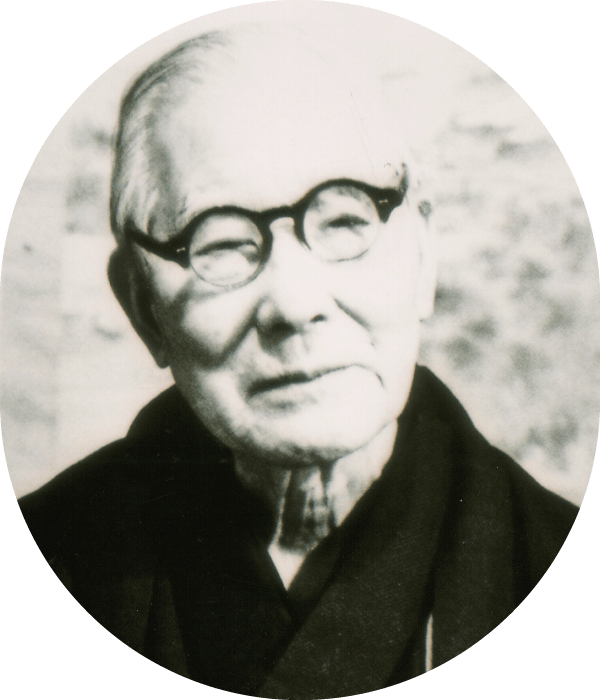 Additionally, he composed many verses referring to his hometown as “Michinoku” that influenced later haiku poets. 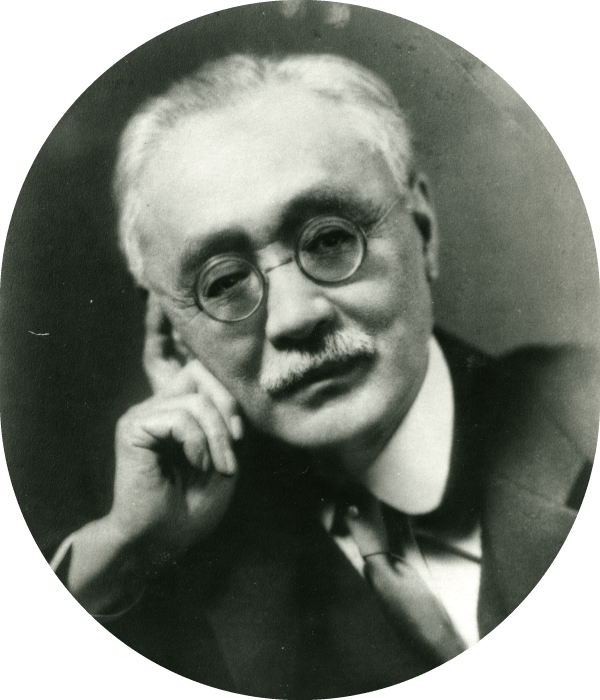 The“bridge over the Pacific”that worked to translate haiku into English. Cultural figures famous for Tanka poems have also composed haiku. 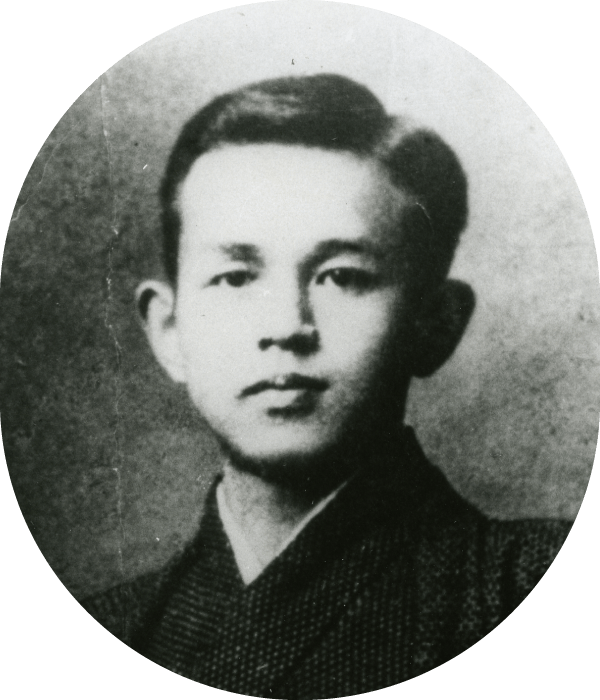 Takuboku Ishikawa is known as the literary figure that symbolizes Morioka, and famous collections of his poems remain including “A Handful of Sand”. Haiku written by Takuboku about his beloved hometown also remain. Copyright © City of Morioka,All Right Reserved.